Central Board of Secondary Education (CBSE) today confirmed that it will begin board exams earlier than usual next year. Central Board of Secondary Education (CBSE) today confirmed that it will begin board exams earlier than usual next year. The board exams will begin in the latter half of February 2019. The board will first conduct examinations for vocational subjects. The board exam for core subjects will begin in March 2018. The board will release the list of subjects for which exams will be conducted in February 2019 and for which exams will be conducted in March 2019 next week on its official website. The date sheet for the board exams will be released at a later date. 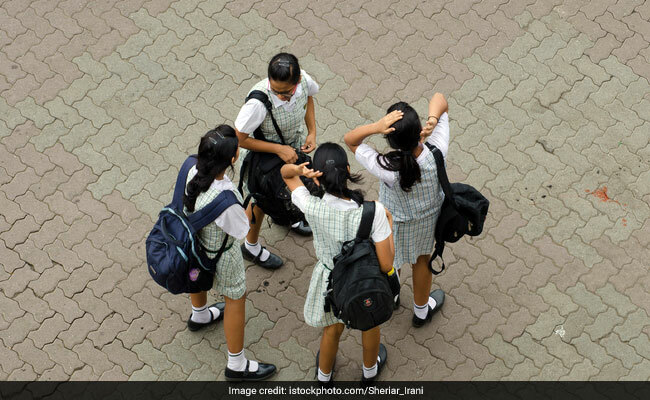 In 2019, CBSE plans to conclude the board exams earlier than previous years. So far, board exams conclude by the end of April. This pushes the result date to end of May and consequently the re-evaluation result to July. With exams being over earlier, the result will also be released earlier. The decision was taken after a recommendation from committee that was formed in April 2018 to make suggestions on ways to improve CBSE exam process. The early re-evaluation result declaration will allow students who apply for re-evaluation to not miss on University admission deadlines. Up until now, students who applied for re-evaluation were placed at a disadvantage since either they had to apply with their scores as given before re-evaluation or had to wait for re-evaluation result which often led to missing admission deadlines with many top universities. The decision was also taken in light of Delhi High Court July 11, 2018 order which asked Delhi University and CBSE to co-ordinate result and undergraduate cut off dates.